Empanadas are in my blood, only I’m not of Latin descent, but rather of British descent. And in England, they aren’t called empanadas, they’re called pasties. You’ve probably heard of the Cornish Pasty, named for Cornwall, England, where my uncle lives today. During the 17th and 18th centuries, tin miners would take pasties to work with them which could be eaten for lunch later. The filling included beef, potatoes, turnip and onions and provided a hearty meal during a long and rigorous day. 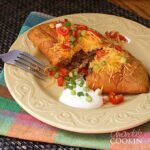 These taco empanadas are on my big list of ground beef dinner ideas that I like to cook often. Empanadas, though the fillings vary from that of the Cornish pasty, are basically the same thing. 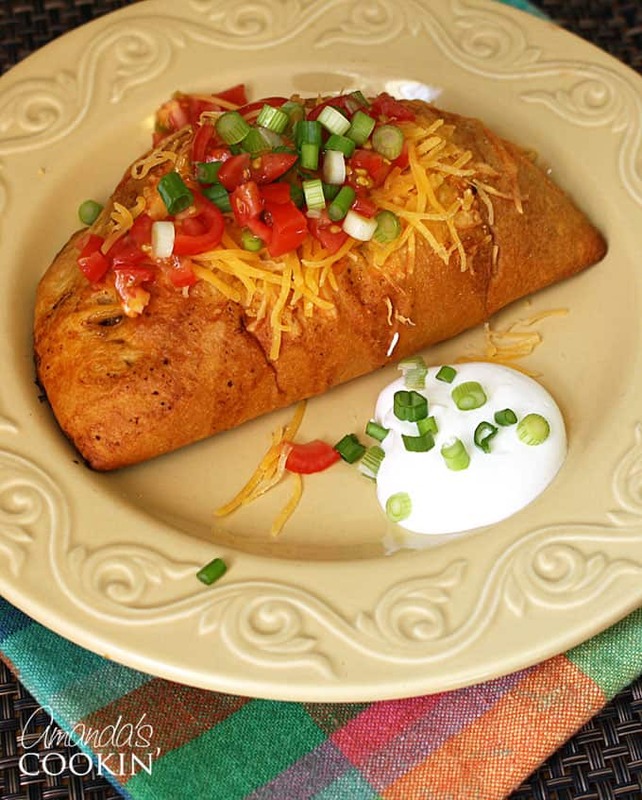 They can be baked or fried and can be stuffed with sweet or savory fillings. But Latin America and Great Britain aren’t alone in enjoying filled pastry for both dinner and dessert. Americans often call them hand pies and they’re great warm with a fork, or wrapped in parchment or brown paper for on the go. 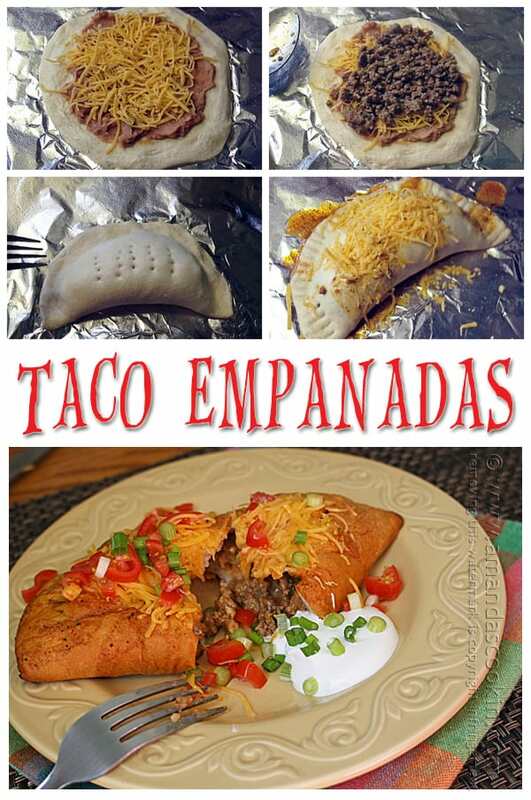 You don’t have to make homemade pie crust to make these taco empanadas. You can use refrigerator pie crusts, but because they are round, when you cut them into smaller circles you are forced to have scraps. You would have to meld those scraps back together with your existing pieces. Not a huge deal by any means, but an easier way is to use large refrigerator biscuits. I used Pillsbury Grands, but generic brands will work too! 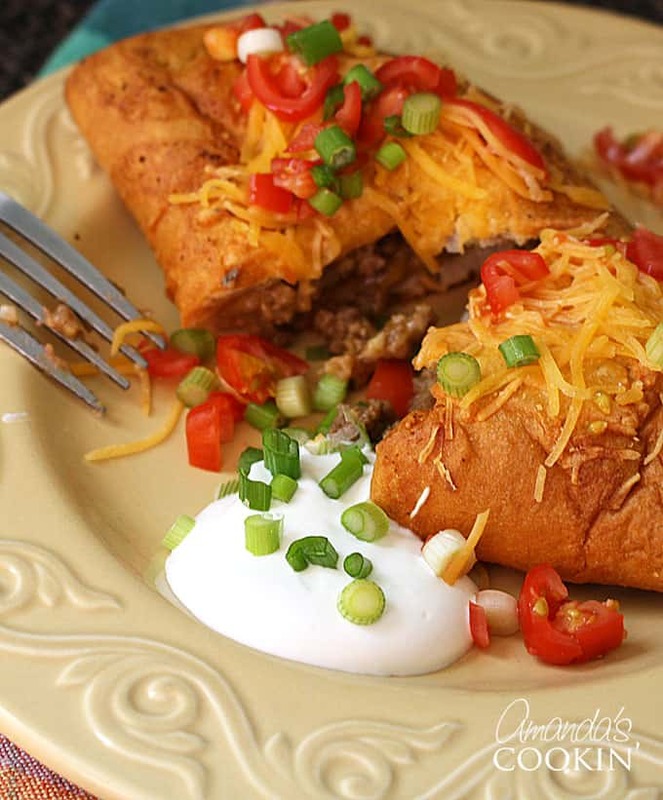 These taco empanadas make a great meal for leftover taco meat. Perfect for lunches too. They can be easily microwaved or even enjoyed cold. 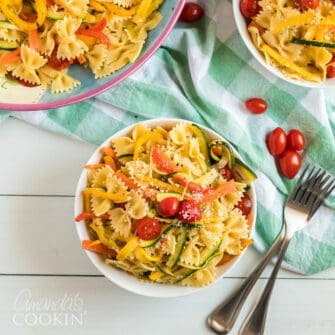 Summertime and it’s too hot to bake? Thanks for the awesome tip Joyce! Preheat oven to 375 F and line a baking sheet with aluminum foil. Flatten a biscuit on the foil using the heel of your hand, starting from the center and working your way outward. Spread one tablespoon of refried beans onto the flattened biscuit. Top refried beans with a tablespoon of shredded cheese. Add a heaping tablespoon of prepared taco meat onto the cheese. Fold the biscuit by puling one side up over the other and sealing the edges with your finger. Crimp the edges and poke a few holes in top with a fork. Drizzle some of the juice from the taco meat over the empanada. Top with another tablespoon of shredded cheese. Repeat these steps for all empanadas. Bake in preheated oven for 12-15 minutes or until biscuits are golden brown. I hope you get a chance to try these, they are delicious. You can heat leftovers in the microwave if you have any. Enjoy! 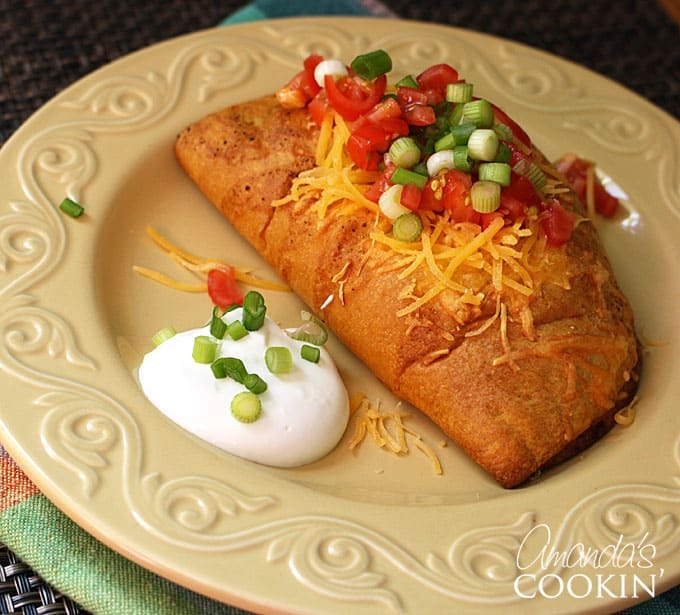 I made these Chicken Enchilada Empanadas a few years ago when visiting the Betty Crocker Kitchen at General Mills headquarters. So delicious! These Cherry Hand Pies are definitely among my favorite all time portable desserts. 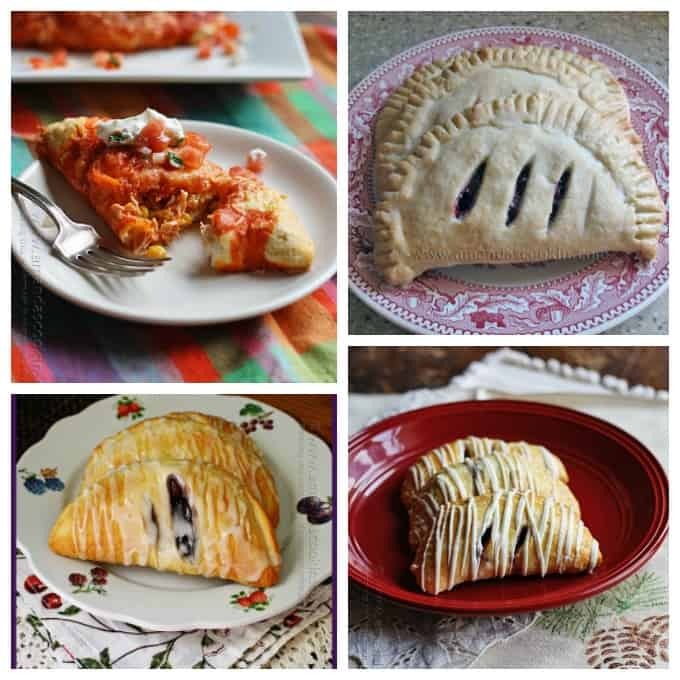 Of course, these 4 Ingredient Blueberry Hand Pies are a close second to the cherry pies! I’m a hand pie fanatic, so when the holidays came it only seemed natural to make some Cranberry Hand Pies with White Chocolate Drizzle! 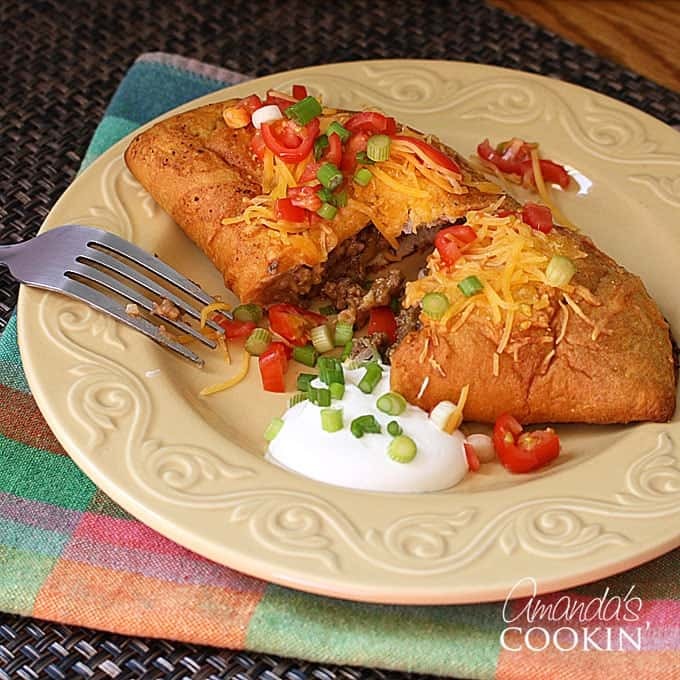 These taco empanadas are easy to make and make a great meal. 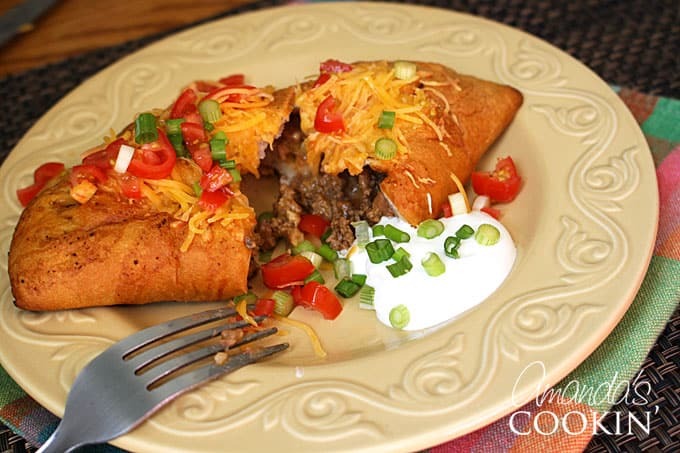 Taco empanadas are perfect for leftover taco meat! Make these hand pies today. Fold the biscuit by pulling one side up over the other and sealing the edges with your finger. Crimp the edges and poke a few holes in top with a fork. Love the substitutions, sounds great!